If there’s one thing I’ve learned the past 10 years selling and servicing CRM for customers, it’s that most salespeople pretty much hate CRM. They hate it because it doesn’t help them do the job they were hired for – sell products and serve customers. Instead, it forces them to enter endless data – calls, meetings, follow up tasks, updating leads/opportunities, sales forecasts and the list goes on. The problem is none of this helps them. It just burns time. It’s so bad that PC Magazine found that the average rep spends 15 days a year entering calls alone. 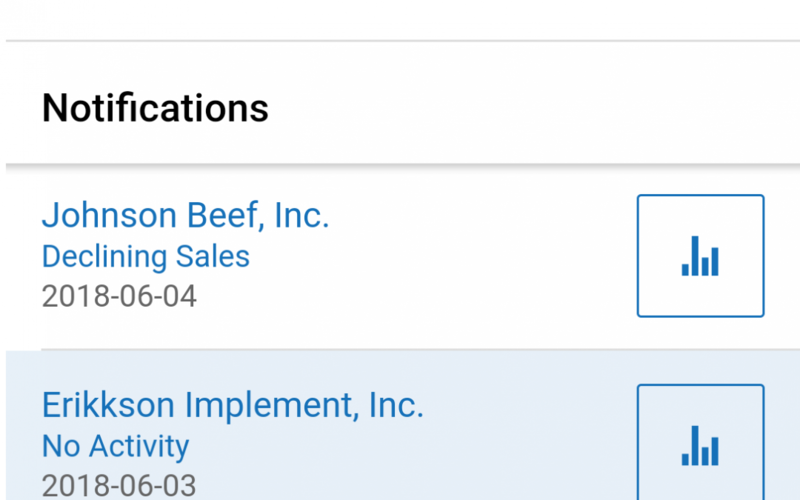 CRM is finally going truly mobile. I’m not the old-fashioned database-style scrolling through records. I’m talking about heads-up notifications and actionable information that helps them do their job. Modern phones also have the capability to automate call logging/follow up and watch for next steps. 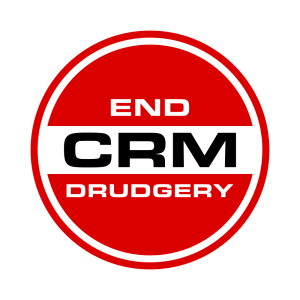 This is already happening in small ways but will continue to accelerate. The bottom line is today’s sales professional is rarely pecking away on a keyboard at a desk. They need their phone to be their sales assistant. Information must be at their fingertips – available without cumbersome text searching. We believe that mobile-first sales tools are the only future for CRM software. Instead of typing searches and emails, a wave of newcomers—“the next billion,” the tech industry calls them—is avoiding text, using voice activation and communicating with images. Artificial Intelligence is no longer just in Back to the Future. New data science technology turns data into intelligence that can be used to serve customers well. We believe data science and artificial intelligence will change how salespeople serve customers. Gone are the days of “digging for deals”. The new world will provide salespeople with data-driven notifications that can detect when the right time is to reach to customers and make a difference. At Flywheel, we’re dedicated to giving mobile and data-driven technology to the manufacturing sales professional. Flywheel today is already taking advantage of both tools, but they are a shadow of what is possible. We believe we already have the best out-of-the-box tool on the market today for manufacturers, but so much more is possible. 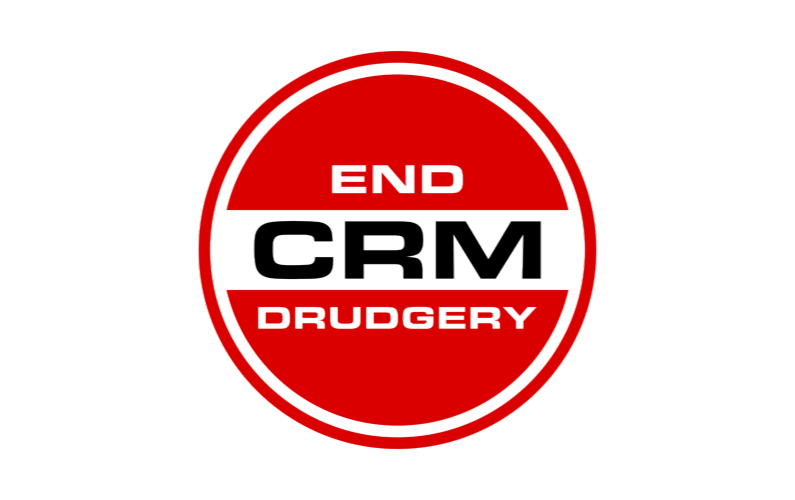 If you’d like to learn more about why we are on a mission to End CRM drudgery, drop us a line!